Ukraine 1-4 Spain Spain beat their fellow quarter-finalists to win Group B with both Alex and Mario Rivillos scoring twice. 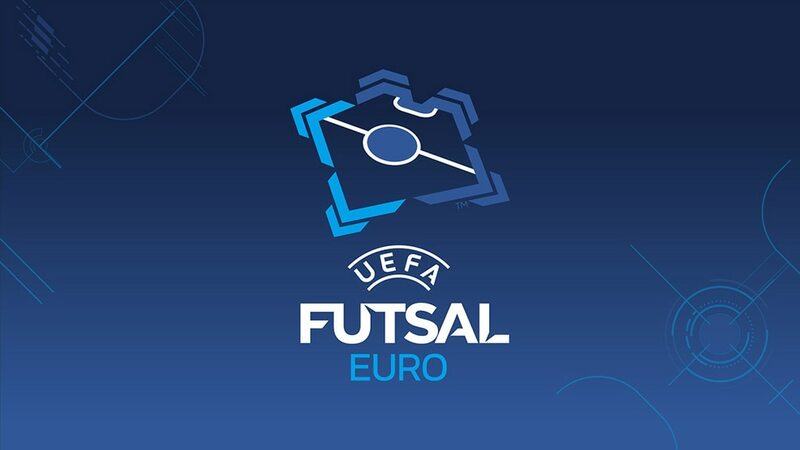 Spain go into the UEFA Futsal EURO 2016 quarter-finals as Group B winners after defeating fellow qualifiers Ukraine in front of a packed crowd gathered to watch the late game between hosts Serbia and Portugal. With both teams through and their minds on Monday's knockout ties, it was inevitably a cautious start. Pola hit the post, but it looked like a goalless first half until Alex turned in Bebe's 20th-minute corner. It was much the same story in the second half until Serhiy Zhurba came on as Ukraine flying goalkeeper and they instantly lost the ball, with a chance worked for Mario Rivillos to shoot in. Alex repeated the trick soon after before Mykola Grytsyn finished off a fine Ukraine move for a consolation before Rivillos struck again. Some clinical Spain finishing, first from the set-piece for the opener and then taking advantage of the open Ukraine goal for the second and third. Ukraine's flying goalkeeper tactic needs work. Although Spain captain Ortiz is now fit, he was rested today with Monday in mind, and key man Lin also was able to sit out much of the match. Ukraine also took the opportunity to rotate their goalkeepers at half-time, Dmytro Lytvynenko taking over from Yevgen Ivanyak. Spain now have beaten Ukraine in all 13 of their meetings, which includes the 2001 final. Ukraine would happily take a 14th encounter, in the final next Saturday. I think the result was fair for us. We played a very good match, we improved from the Hungary match, our attack took a bit of time to get going but after eighth minutes we started to read their defence and in the second half it was a very good performance. We reacted very well to playing against the flying goalkeeper, it is a Spanish power play! Ortiz will be ready for the next match, we didn’t want to take any risks with him. Hungary 3-6 UkraineDmytro Bondar scored two and made one at crucial times to send Ukraine through with Spain and end Hungary's hopes. Spain 5-2 HungaryMiguelin and Andresito produced superb goals as Spain cruised to an opening Group B win against Hungary in Belgrade.